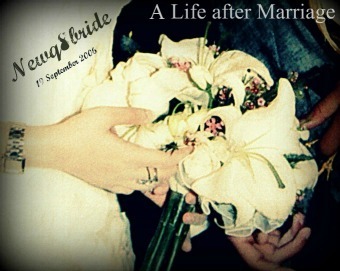 NewQ8Bride : A Life after Marriage: Brides to be , are you looking for a wedding planner ? 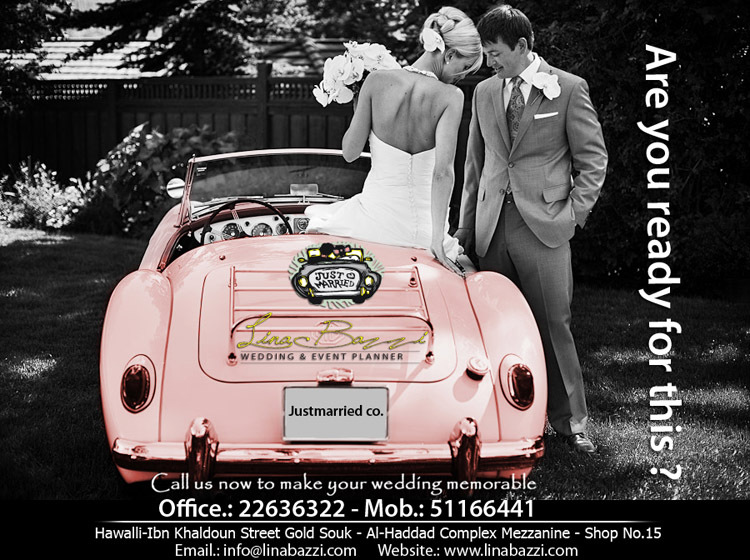 Brides to be , are you looking for a wedding planner ? 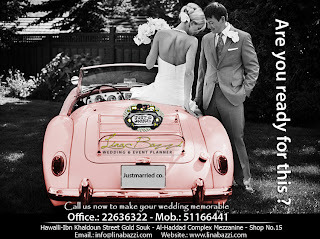 LB Interior Designer from linabazzi on Vimeo.